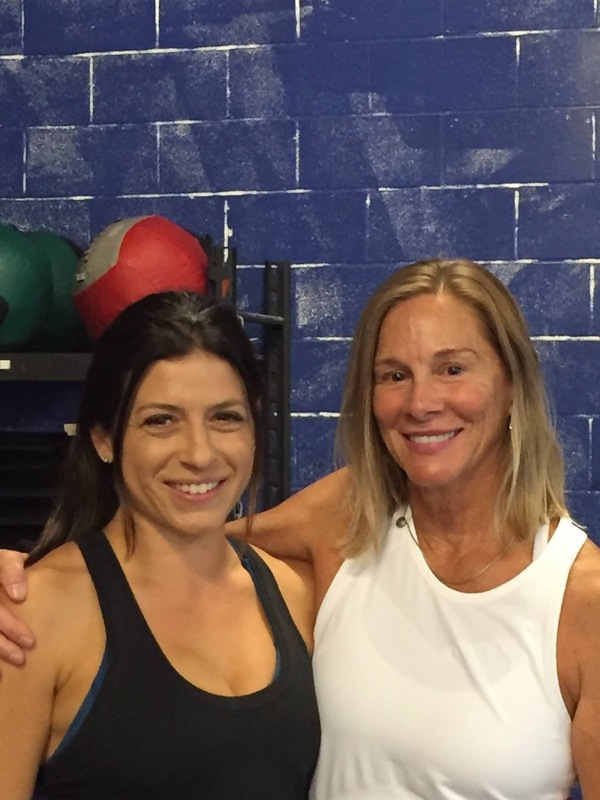 Can Kids Learn How To Use Kettlebells? Check this out! 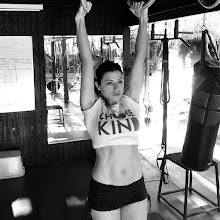 Many people come to me asking: "When's a good age to get my kids learning how to use kettlebells?" The answer is: it really all depends. It depends on the willingness of your child. It depends on what the goals are. I've been training kids for some time now. The youngest being 7 years old. Usually the younger they are, the more challenging it is. Some kids are not ready until they're older. 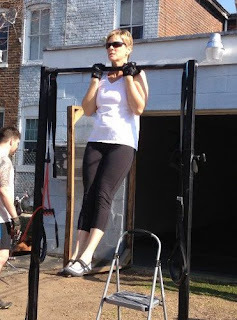 Many times I won't even introduce the kettlebell until the 5th or 6th session. It truly depends on how they catch on to movement patters such as the hinge, squat and high plank. Many are excessively tight or overly loose. These are all important factors to keep in mind. You have to be VERY careful with kids, like you do with anyone. If you want to get your kids training properly, with a bit of fun, make sure you hire a professional with a good track record. 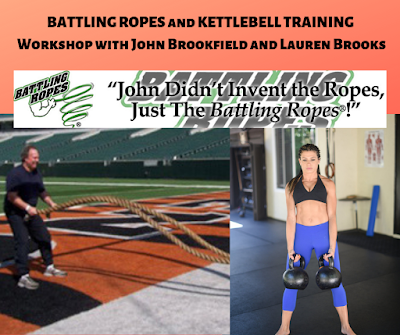 This is your chance to give your kids a great opportunity that will set them up for a life long experience of healthy training, which leads to increase in confidence, strength, increase in sports performance, conditioning and a more balanced body. Below are videos of my own kids. It was just a few days ago they all came to me to ask me to start training. They have been watching so many kids come to us - many weak and uncoordinated, then quickly become strong and much more coordinated. This inspired them to ask me to teach them. My step daughter, who is 8, has had one session. My 9 and 11 year old girls have had 2 sessions. Mind you, they sessions are only about 25-30 minutes long. That's all they need at this age with the right progressions. If you're looking at getting your kids involved in training, contact us here. Of course we work with mostly adults, but the kids are killing it right now! Coach Graham, Mr Todd, is doing amazing with all the boys coming through! Girls are welcomed too! Here are 2 video clips from our sessions. 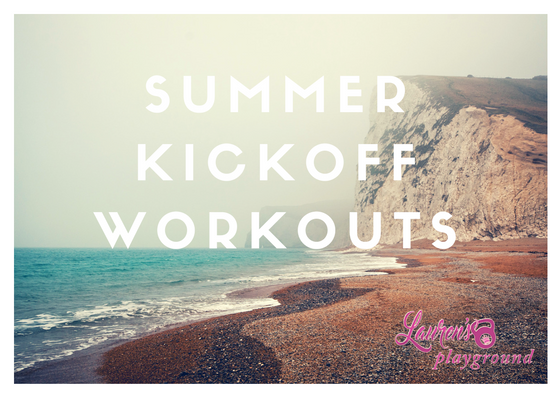 Summer Kickoff Workouts - Quick workouts under 10 minutes you can do anywhere! Grab a single bell and your body and head over to your favorite park, beach or favorite place in your home. 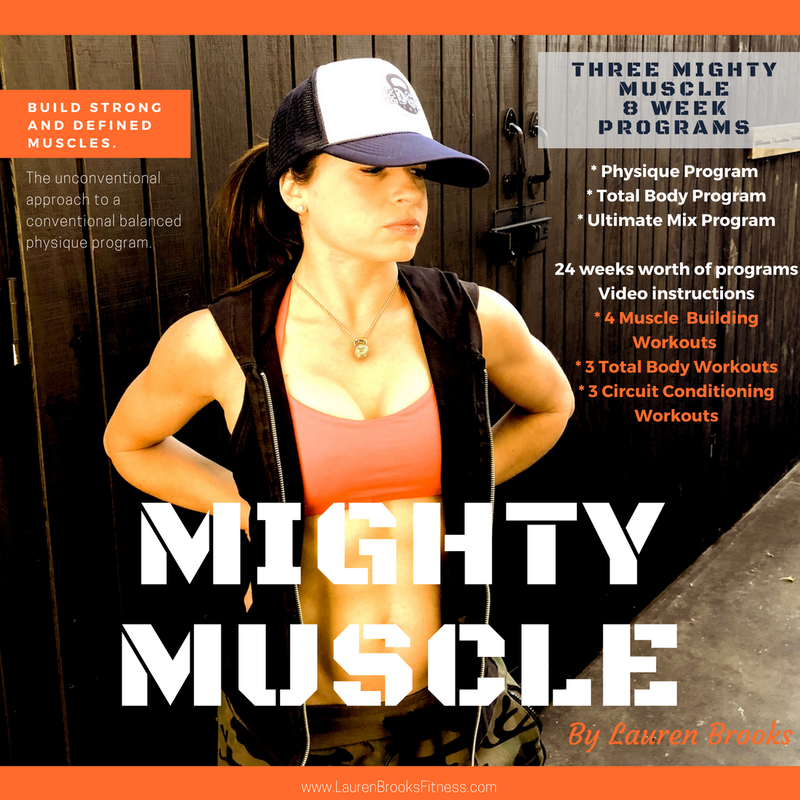 From your iPad, iphone, android or any mobile device stream these workouts instantly. 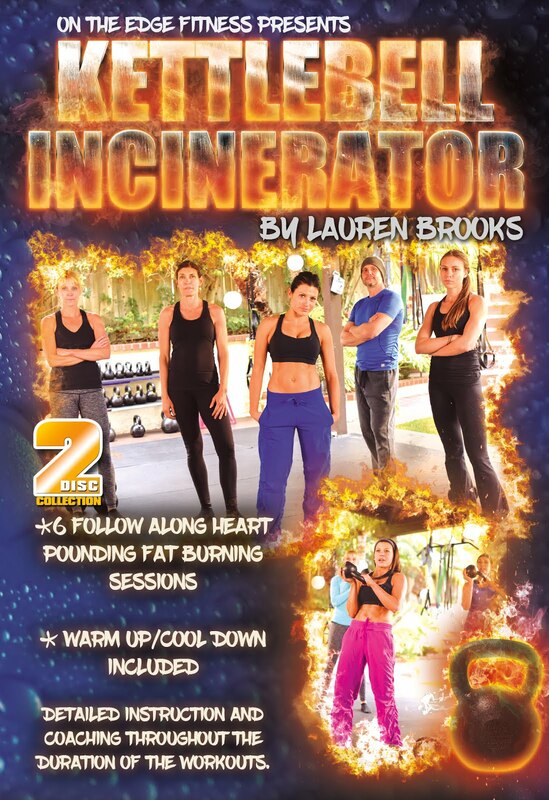 Or blast it to your big screen for the whole family! In addition to joining in on the summer workouts we have over 2 programs to choose from, this is our latest one. 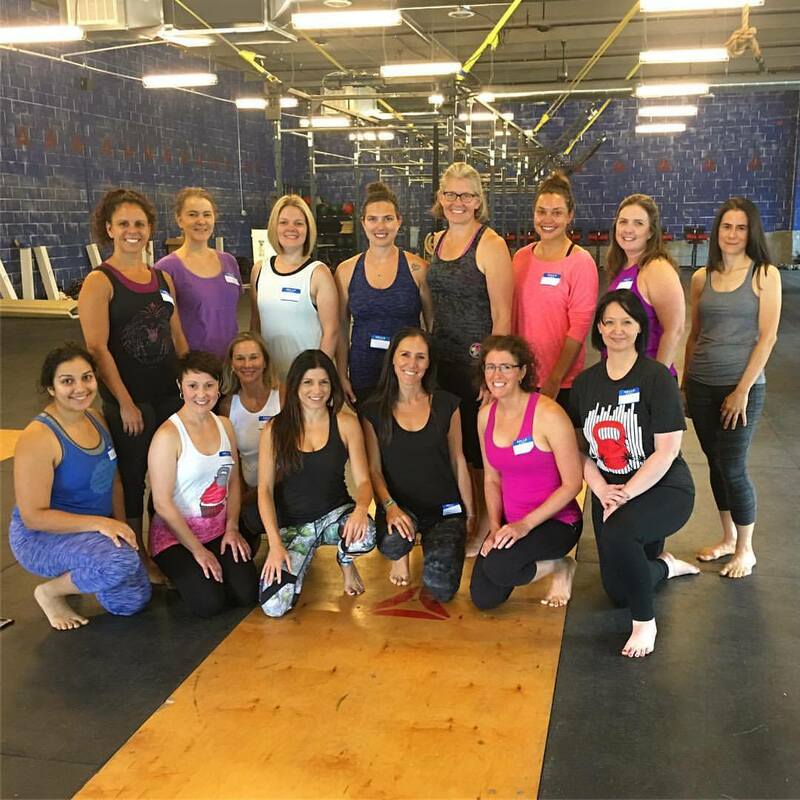 Join today and get started! If you're BRAND NEW to fitness or kettlebell training we have a beginners program. If you're intermediate or advanced we have something for you too! Something for every level, shape, size, goals! Well what are you waiting for? Quick trailer of the new workouts added. Become a member of Lauren's Playground here. Become a member of Lauren's Playground here. Less than a cup of coffee per day! The only mobile gym you'll ever need. The best investment you can ask for! 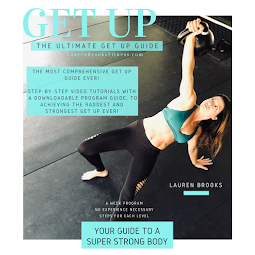 Videos, Downloadable written workouts, programs, recipes and nutrition advice. Private Facebook support group to meet other people, find a buddy and get questions answered. Already a member? Just sign in here and get started with immediately! 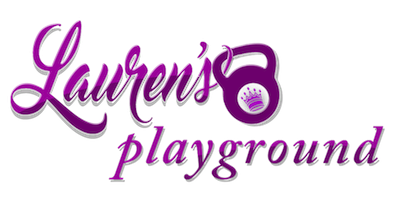 Not ready to try out Lauren's Playground? Take advantage of our 50% off July 4th sale we are having. Take 50% off all fitness and dvd kettlebell programs. 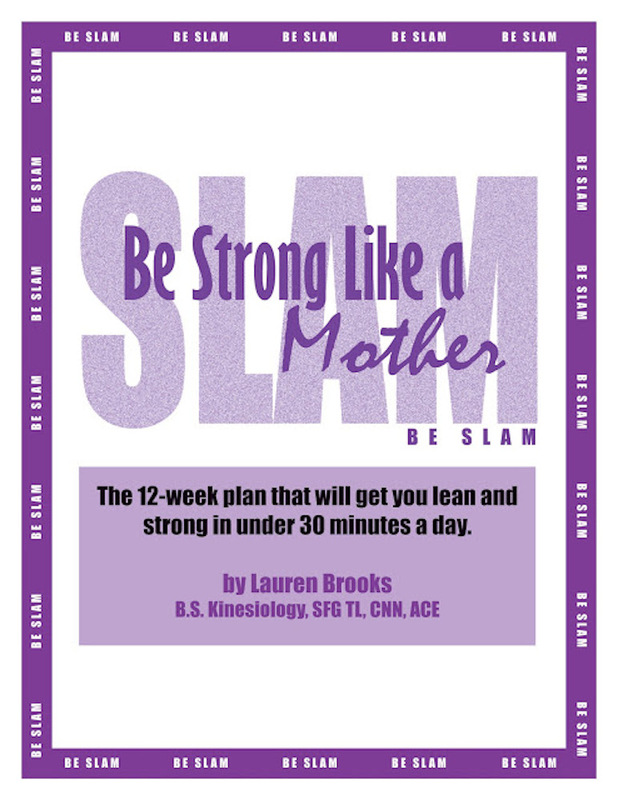 Interested in a fun way to get super strong and lean? 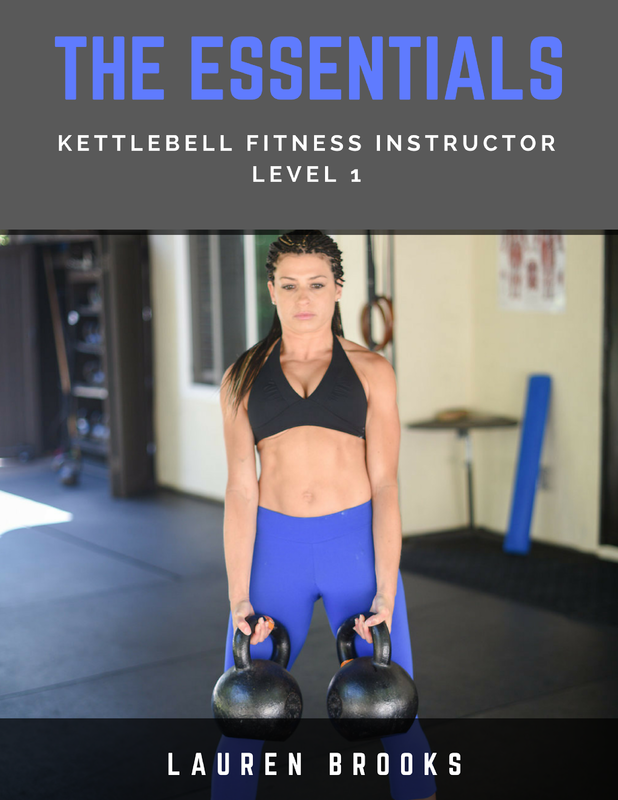 Learn how to use Kettlebells or take your training to the next level! 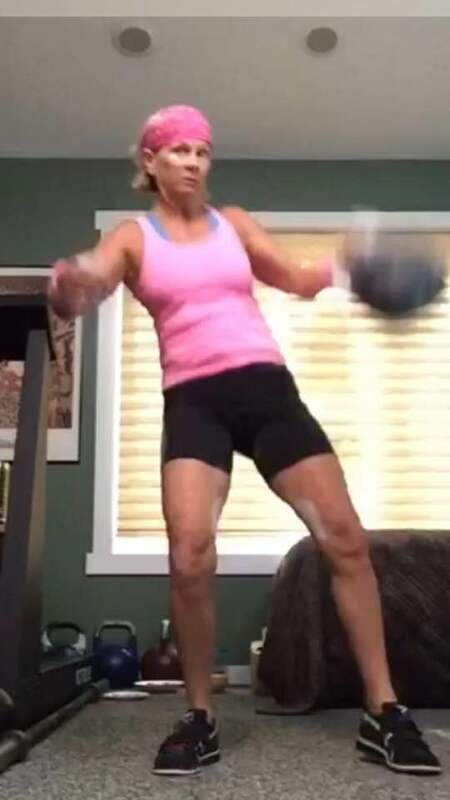 Bust through your plateau with any of our Kettlebell fitness programs.